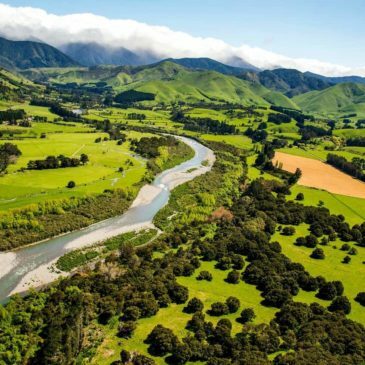 – Grow Wairarapa: The Governance Group, Steering Group, and all three Action Groups (Knowledge Intensive Industries, Food Action and Tourism groups) have met to discuss the first steps in implementing the Economic Development Strategy & Action Plan. – Wellbeing Budget to be announced on 30 May 2019, using the Treasury’s Living Standards Framework. 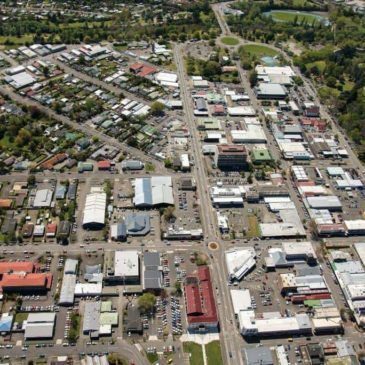 – Members aware of the Wairarapa Economic Development Strategy and Action Plan. Focus should be water, transport, housing and internet. 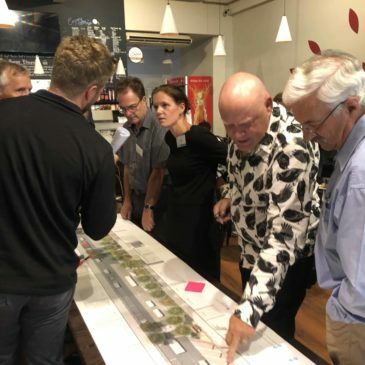 – MBIE visited to get a better understanding of the Wairarapa business landscape. – NZ Customs Brexit conferencer call. 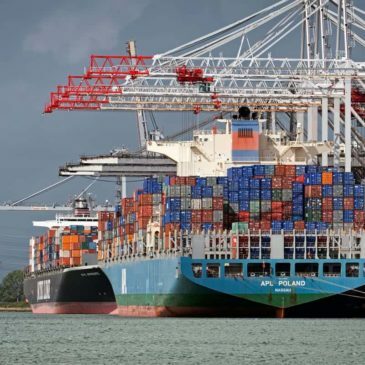 Advice given to NZ exporters to the UK in preparation for a ‘no-deal’ Brexit. 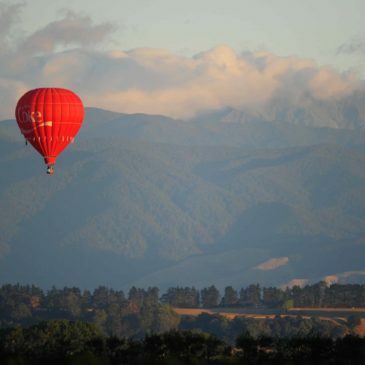 Our mission is to represent every Wairarapa business, providing leadership, creating opportunities and sharing ideas through the principles of link, collaborate and influence. The strategy document has a number of key objectives. We welcome and feedback you may have. 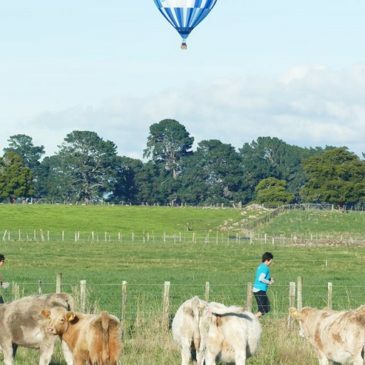 © 2019: Wairarapa Chamber of Commerce. All rights reserved.